Find out how to become a PADI Professional, Dive Master or Instructor. 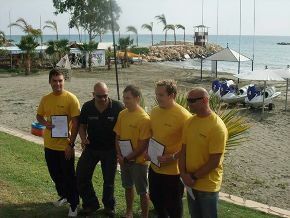 Dive In Limassol has trained over 1,530 Instructors in the past 25 years! Contact us today to arrange to Go Pro with Dive In! 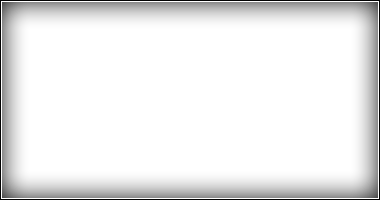 See The PADI Route Chart Below And Decide How Far You'll Go Pro! Visit The PADI'S Official Site For More Information by clicking the logo below Page Opens In A New Window. A Fun & Rewarding Career, Travel The World & Teach Others To Dive, Share Your Passion! Dive In has been training PADI Professionals since it started 25 Years ago! In this time we have trained over 1,530 PADI Professionals who are now working all over the World teaching the World to dive. At Dive In we are also proud to have Jurg Dalher as our Course Director, he has an outstanding reputation in the Diving Industry and with PADI due to his dedication and professionalism in teaching Diving and IDC'S. By completing your IDC and IE with us we package this up with Master Scuba Diver Trainer (MSDT) Preparation. This will give you 5 Specialty Instructor ratings, so as an Open Water Scuba Instructor (OWSI) with 25 student Certifications you can apply to be an MSDT. Plus of course EFR Instructor. In addition to this we offer FREE Instructor training Specialties FOR LIFE! Dive Master is the first level in the PADI Professional System. 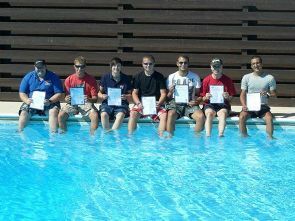 You will perfect your leadership skills whilst expanding your diver knowledge, and increasing your confidence. The Dive Master Internship is made up of water skills, stamina exercises, along with training exercises to stretch your organisational skills, learning to mentor and motivate divers and enhance your ability in problem solving. Plus learning a lot more about dive theory. Once qualified as a Dive Master you will be able to assist a PADI Instructor with student divers, you will also be able to lead dives for already qualified divers, and become a DSD Leader. 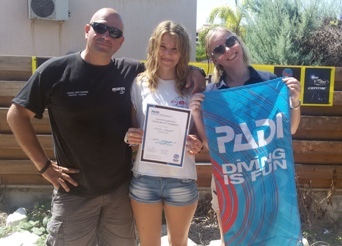 The PADI Assistant Instructor is the first part of the PADI Instructor Development Course. On this course you will build on developing your teaching skill with hands on experience in teaching student divers, whilst learning about the PADI system of diver education. There are three modules in the program, module 1 is the academic part covering PADI Discover Scuba Diving and Snorkeling Programs, teaching Project Aware, peak performance buoyancy and teaching in confined water. 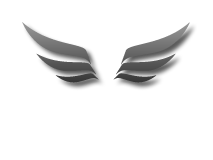 You will also undertake knowledge development presentations, and conduct Open Water Training Presentations. Module 2 of the course is all about independent study to develop knowledge. Module 3 is the practical side combining Confined Water and Open Water Teaching Presentations, the Standards Exam and a Dive Rescue Skills Assessment. On the IDC you will be taught the entire PADI System of diver education and so further develop your abilities as a professional dive educator. You will complete two confined open water teaching presentations, two knowledge development presentations along with one open water teaching presentation integrating two skills. There will also be 14 curriculum presentations which you must attend, these will consist of a dive industry overview, general diving standards & procedures, legal responsibility and risk management, along with presentation on some diving courses. On the course you will need to demonstrate competency in Dive theory by passing a five part theory exam with a score of 75% or more, plus a PADI Standards exam You will need to perform 24 dive skills as part of the Skill Evaluation, and perform a facedown nonstop swim for 800 metre/yards using a mask, snorkel and fins. On completion of your 100th dive you will then be able to apply to PADI for your OWSI rating. Plus FREE Instructor Specialties for life! We are very pleased to be able to hold our prices for the IDC to €1,499 for the 17 day IDC and IE programme, excluding PADI fees, materials and accommodation. See left side menu for Dive In's 2019 IDC and IE Schedule, and contact us with any questions that you may have or to find out more detailed information.